Looking for expert cooling and air conditioning services for your residential and commercial space on Long Island? Your search is over! All Seasons Air Conditioning is here to offer quality and dependable A/C services that guarantee comfort and maximize your home or office’s system. 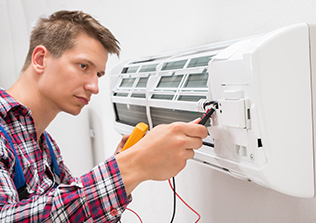 Working with experienced, fully-licensed and highly-trained staff makes us your superior source of quality and trusted air conditioning services. We service all makes and models of central air conditioning system. No job is too big or too small for us regardless of the size of the system, you’ll surely get quick, high-quality and reliable service. 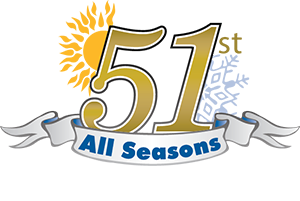 For over 51 years, we have been serving happy customers on Long Island of their comfort needs. Since day one, All Seasons Air Conditioning has been providing effective cooling solutions to homes and businesses. You can count on us to offer you with a system and solution that suits your unique comfort needs. When you need a full-service air conditioning contractor, you can count on All Seasons Air Conditioning – the comfort control people! Need expert air conditioning services? Call us! We’re happy to help you.